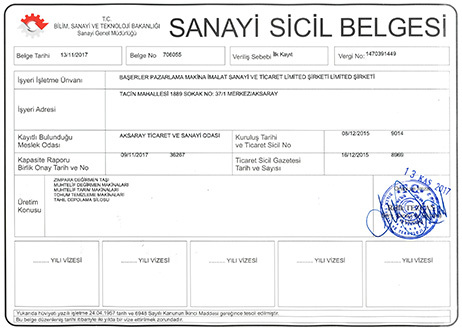 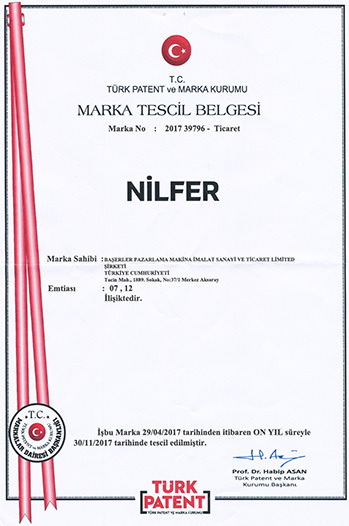 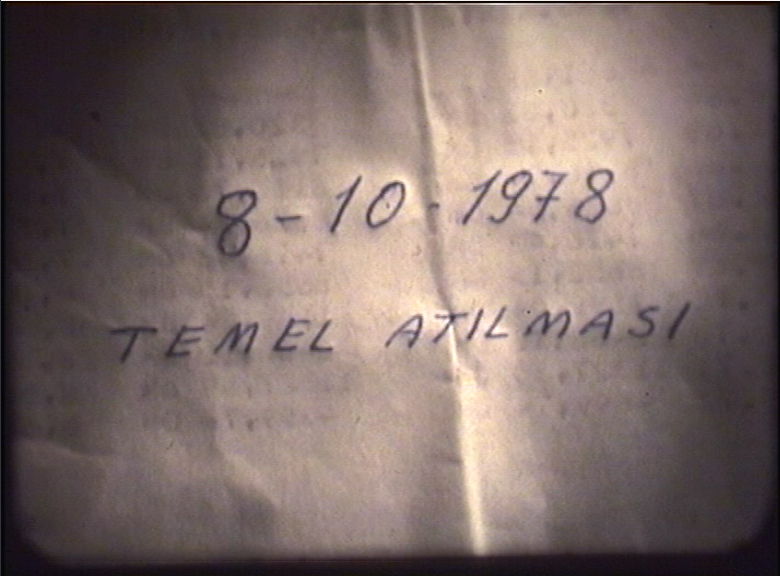 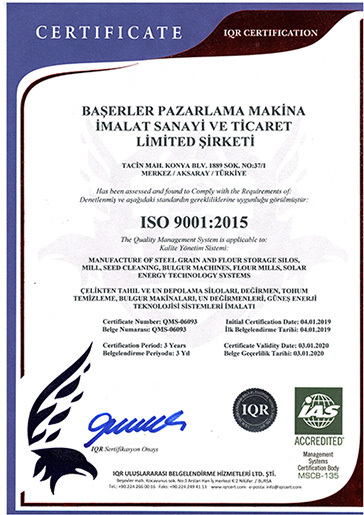 BAŞAY - About Us - Baserler Pazarlama Makina Imalat Sanayi ve Ticaret Ltd. Sti. 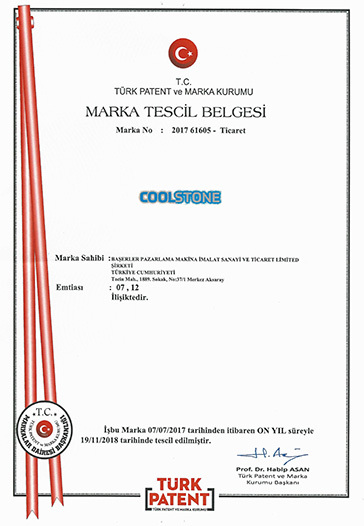 We would like to see you in our happy customer portfolio. 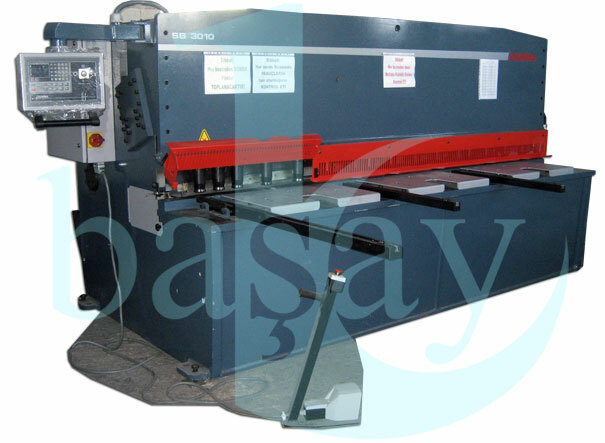 They are located at hundreds of the cities and locations around the world. 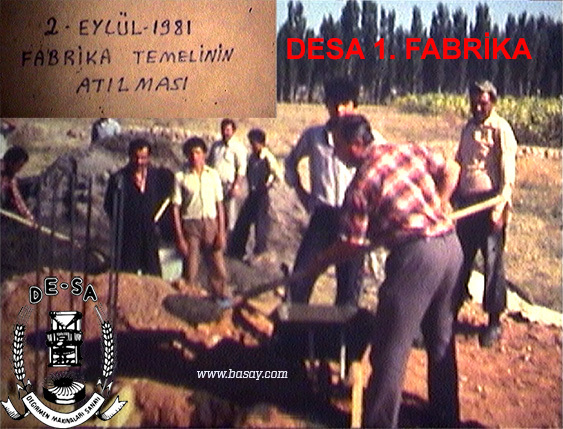 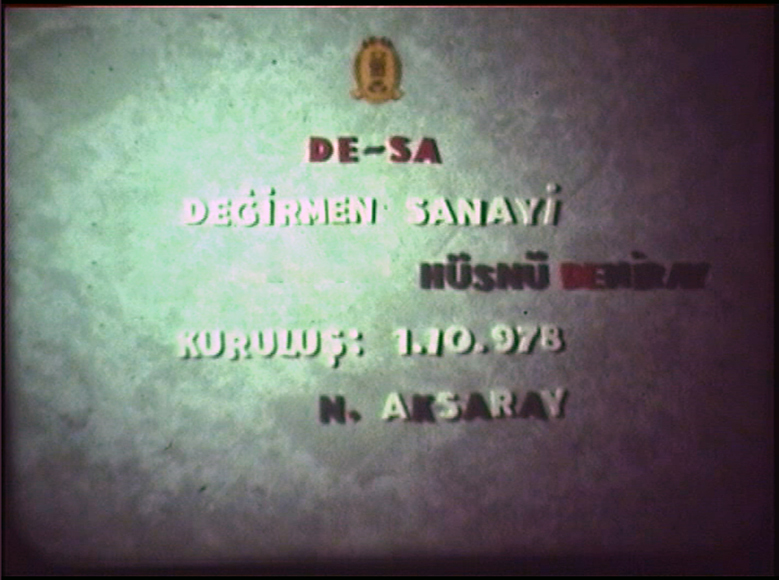 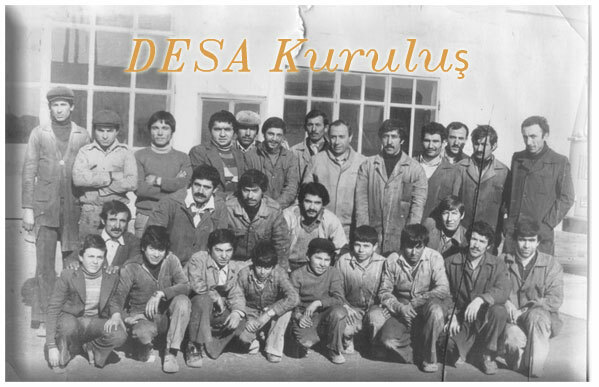 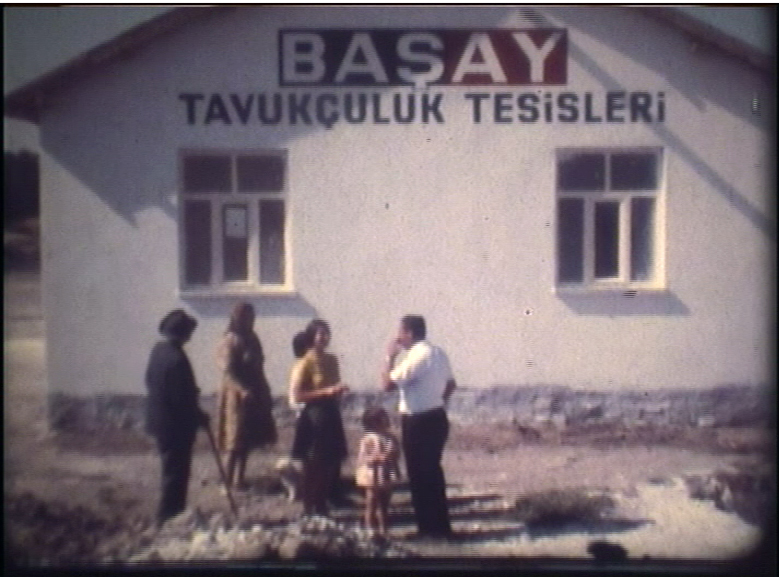 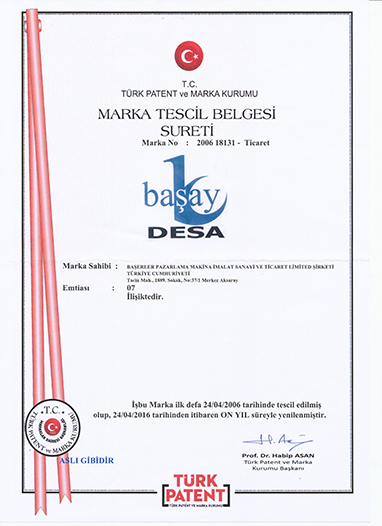 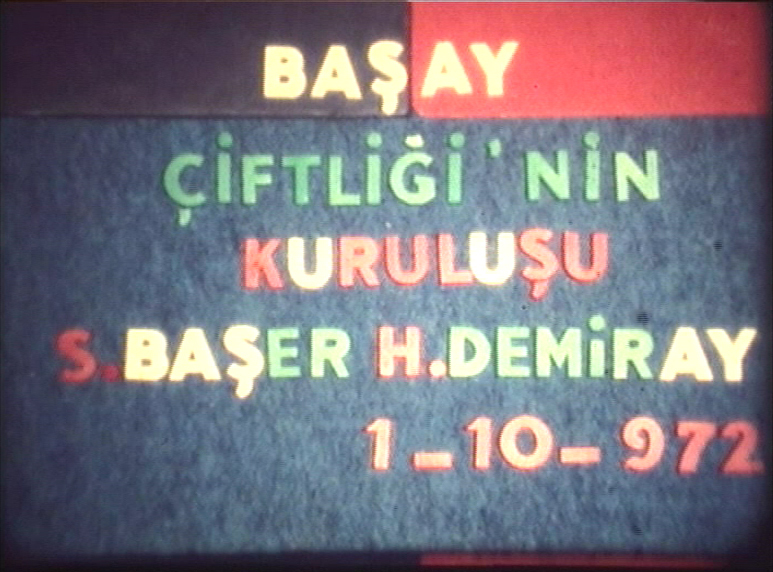 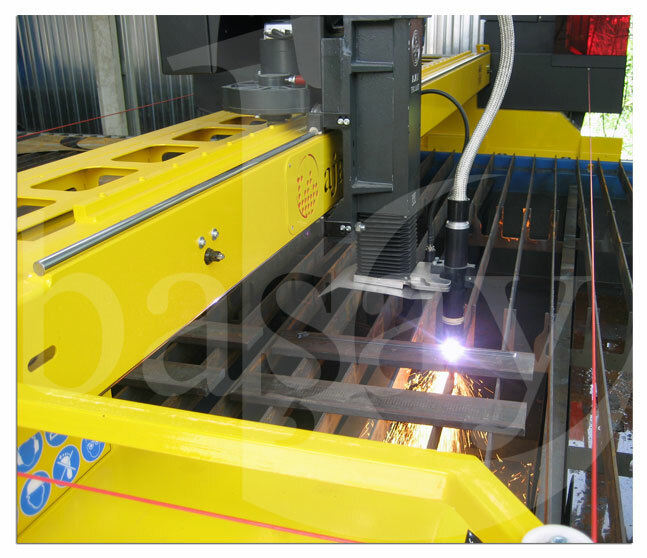 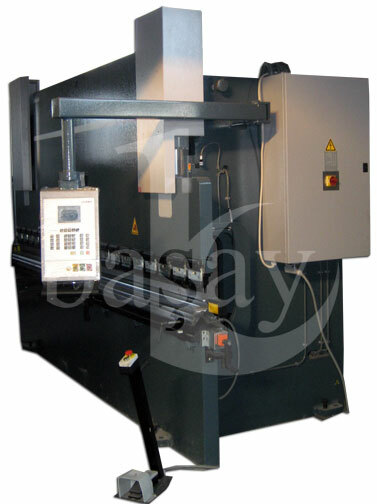 To obtain latest product and news about us, please visit our web site at www.basay.com.tr.